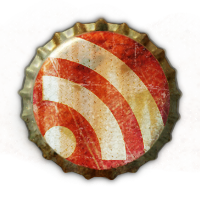 In Search of Beer | Finding all the best beer events in Philadelphia. On Saturday, July 18, there will be a lot going on at the Local 22 Philadelphia Firemen & Paramedics Union Hall. 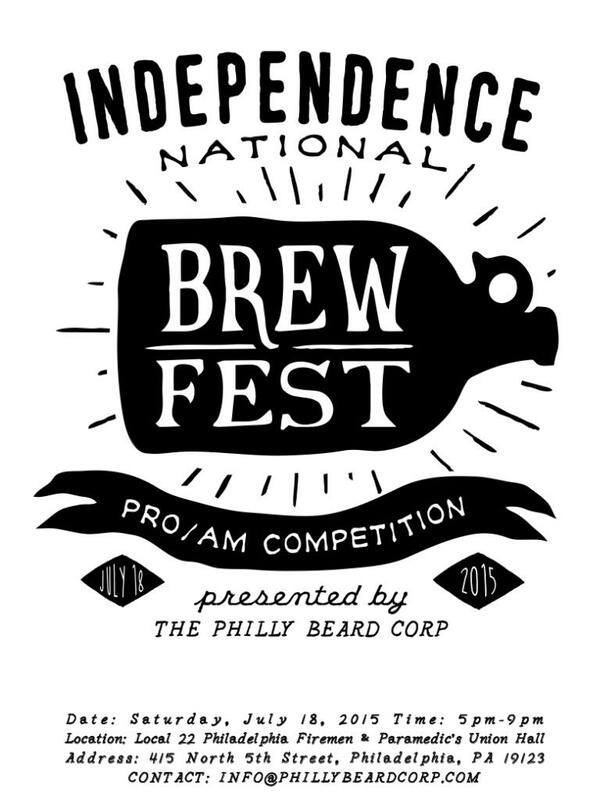 Not only will there be the Independence National Brew Fest, but along with the fest is the first annual Philadelphia Pro-Am Competition, presented by Philly Beard Corp., in which Philadelphia’s top homebrewers will team up with local professional brewers to create one-off beers for the event to be judged—the best of which will be sent to the Great American Beer Festival and entered into its own Pro-Am competition. If you’re only in it to drink beer, the event will take place from 5-9pm where you’ll be able to get all-you-can-drink and an event glass for a mere $40. 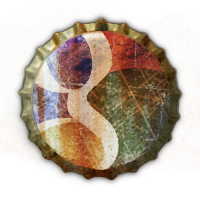 If you would like an extra hour to immerse yourself in special beers, VIP tickets will be running $60. Brewers will be bringing a regular beer for the actual event, but will also be showing up with an altered version of that beer for the VIP hour only, so this could be your chance to get some beers you may never try again. There will also be food from local food trucks to keep your stomach full of something other than beer. If you’d like to compete for the grand prize, find a local brewer to team up with and submit a beer—winners will be entered into the GABF Pro-Am as well as receive airfare to the event and a two-night hotel stay (a $1,500 value). These beers will be judged by BJCP-certified judges, but there will also be a group of celebrity judges on hand to hand out other awards to participants. Celebrity judges include a representative of Philly.com, Danya Henninger of Zagat Philly (and many other publications around the city), and myself. That’s right—I somehow qualify as a celebrity judge. For all of the official contest rules, please visit the Philly Beard Corp website, and you can purchase tickets here. A portion of the proceeds will also benefit the Pink Boots Society, an organization devoted to empowering women to advance their careers in the brewing industry. So purchase your tickets if you want to drink a lot of beer, or gather up your team if you want to enter the Pro-Am. The possibilities at the Independence National Brew Fest will be endless, as will the drinking—and you can’t go wrong with that. 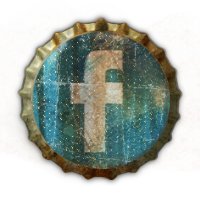 We’ll bring you more information on participants and what to expect as it becomes available. 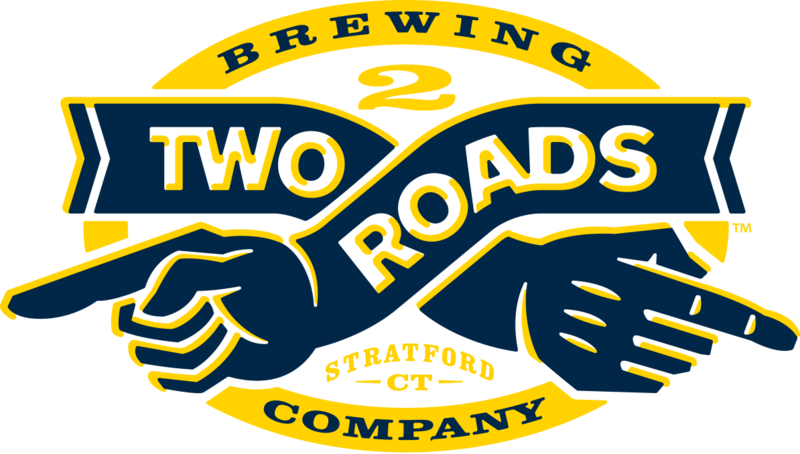 Beginning on Tuesday, April 7, Two Roads Brewing of Stratford, CT will be bringing their “road less traveled” philosophy to Philadelphia with a week’s worth of beer tastings and welcome events, commencing on Saturday, April 11. Head Brewer Phil Markowski will be making his way down to Philly to join the festivities, interact with fans, and answer any questions we may have. Two Roads, which will be partnering with importer and distributor Muller, Inc., will be bringing some of their favorite offerings to Philly. These include their Road 2 Ruin, a double IPA brewed with seven hop varieties; No Limits Hefeweizen, a Bavarian wheat ale; Ol’ Factory Pils, a traditional pilsner dry-hopped with German and American hops; Worker’s Comp Saison, a fruity farmhouse ale that is slightly spicy; Lil’ Heaven, a session IPA; Honeyspot Road White IPA, a wheat IPA; Unorthodox Russian Imperial Stout, which is aggressively hopped with notes of rye, chocolate, and espresso; 20 Ton, a blond barleywine; Igor’s Dream, a Russian Imperial stout made with rye and aged in oak barrels; and Henry’s Farm, a traditional dopplebock. Varga will be pairing select Two Roads styles with snack plates, and will have a special cask offering. 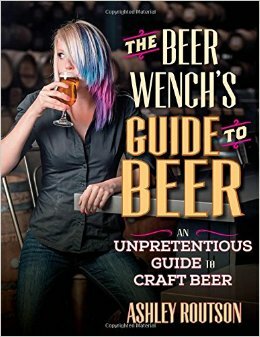 Phil Markowski will be on hand to meet with drinkers, and will be offering his book on saisons, Farmhouse Ales: Culture and Craftsmanship in the Belgian Tradition, to the first 30 guests to buy a Two Roads beer. All of the aforementioned beers will be available, as well as a special cask offering. Phil Markowski will take over the celebrated Belgian beer bar for a special brewer’s lunch, Space is limited, so be sure to call ahead (215.545.7005) to secure your seat and give yourself a good reason to skip out of work early. Chef James Kenngott will draw inspiration from Robert Frost—who the brewery based their name on—offering myriad brunch items to pair with the Two Roads beers. 4/7 CORRECTION: The brunch at Strangelove’s will simply have Two Roads beer and the usual delicious food you’d find at Strangelove’s, there will be no Robert Frost-ing of the food. Sorry for any confusion. Throughout the week, Two Roads can also be found at Barcade (April 8 starting at 7pm), Two Stones Pub (April 8 starting at 4pm), Good Dog Bar (April 8, 8-midnight), POPE (April 9 starting at 6pm), Bru Craft & Wurst (April 10, 4-7pm), Union Jack’s (in Glenside, April 10, 6-8pm), and Time, for their seventh anniversary party (April 10, 8-11pm). 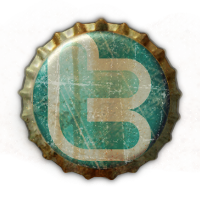 Be sure to check out this fine new brewery and show them a warm welcome to Philadelphia. Hopefully, I’ll see you out at one or more of these events! The Brewer’s Plate—one of the best local food and beer pairing events, and our favorite of the year—is only a week away, with festivities on Sunday, March 8 at the Kimmel Center. The event runs until 10:00pm and will begin at 6:30 for general admission ticket-holders and 5:30 for VIP ticket holders. This first hour will be in conjunction with Drink Philly for a VIP cocktail hour, providing three local cocktails for guests based on Drink Philly’s Home Bar Project and made with the help of Dan Lan Hamm of Spirit Forward and 1 Tippling Place. The VIP section will also offer a special glass for ticket holders, as well as—for the first time ever—a beer brewed exclusively for the event, from Victory Brewing Co and Brewery Vivant, a special session-style ale called Bon Vivant. As before, there will be breweries offering VIP-only drinks as well, including 2nd Story, Brooklyn, Conshohocken, Free Will, Victory, and Weyerbacher. While we always recommend the VIP experience at Brewer’s Plate, if it’s too late for that, the general admission portion of the evening is nothing to sneeze at. The quality of the food providers seems to step up every year, and this year will include such names as High Street on Market, Russet, and Amada. But don’t worry—there will be the usual favorites offering their wares, from Alla Spina, Cedar Point, and South Philly Tap Room to Belgian Café, Industry, and Misconduct Tavern. The local beer list also seems to grow every year, and 2015 will be no different. Stalwarts like Yards, Weyerbacher, Victory, Sly Fox and Dogfish Head will be there, as always, but will also be joined by 2nd Story, Barren Hill, Brewery Vivant, The Other Farm Brewing, and last year’s favorite Forest & Main. 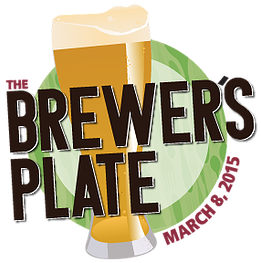 A full list of the food and drinks participants can be found in the Brewer’s Plate website here. Each ticket (VIP and GA) has a three-tiered pricing system, and the lower prices are selling out fast—if they haven’t already sold out. There are still general admission tickets at the $69 price point (which is a steal) before they move up to $79. VIP tickets are almost completely sold out, with a bargain of a $99 ticket still available—jump on this while there is still time! Tickets can be found here. We cover a lot of great events every year, but there are only a few that remain in the upper echelon year after year with such consistency as Brewer’s Plate. And not only is it consistently good, but the participants seem to put real effort into their food and drink pairings, instead of just bringing something and hoping the two go together. This is a thoughtful, delicious, and ultimately satisfying event that has been the cornerstone of Philly food and drink for years, and will continue to be. If you’ve never been, buy your ticket now. If you have been before, well, you already know what worthwhile event it is.